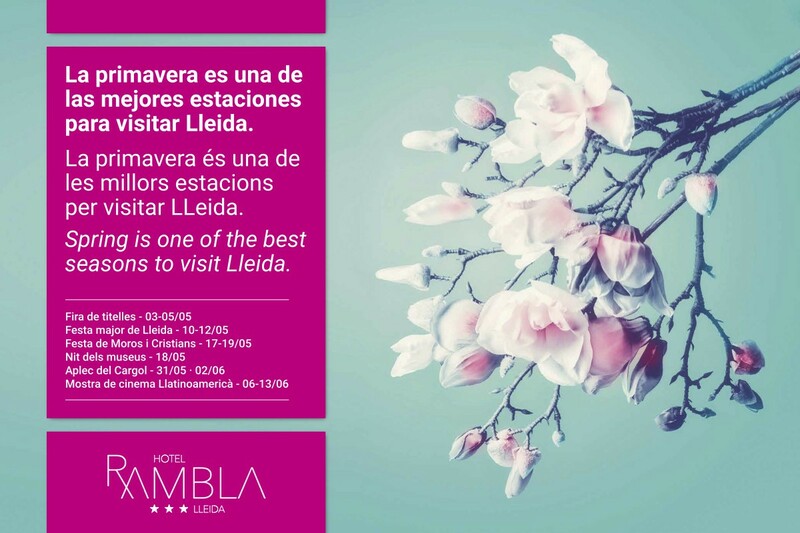 Every morning the hotel offers a full breakfast consisting of pastries, selection of bread, cold meats, variety of yogurts, juices, coffees, tea … all products from the province of Lleida so you can enjoy its most local cuisine. 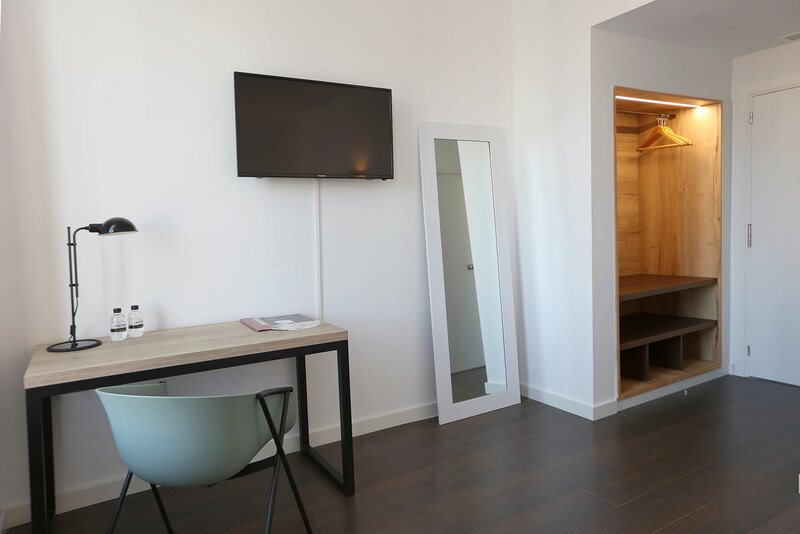 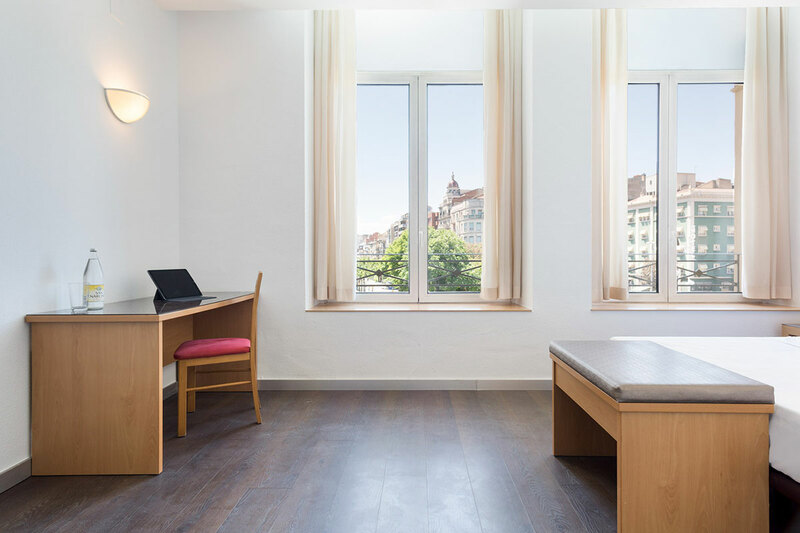 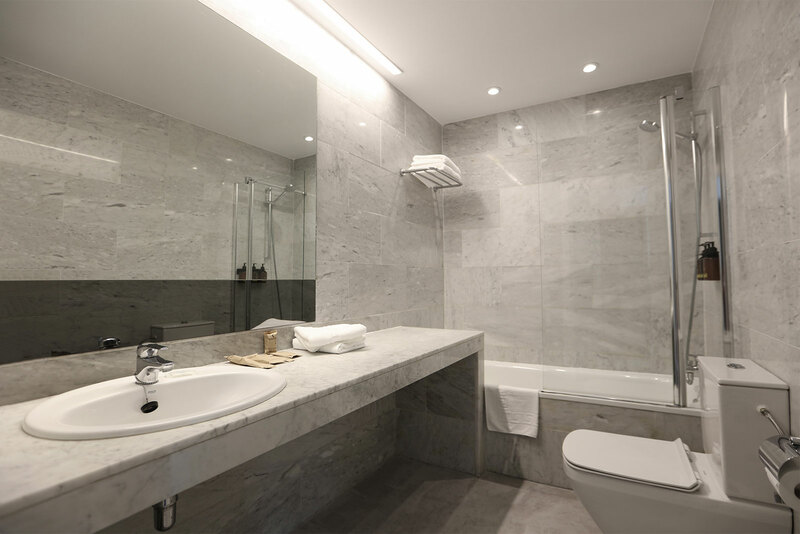 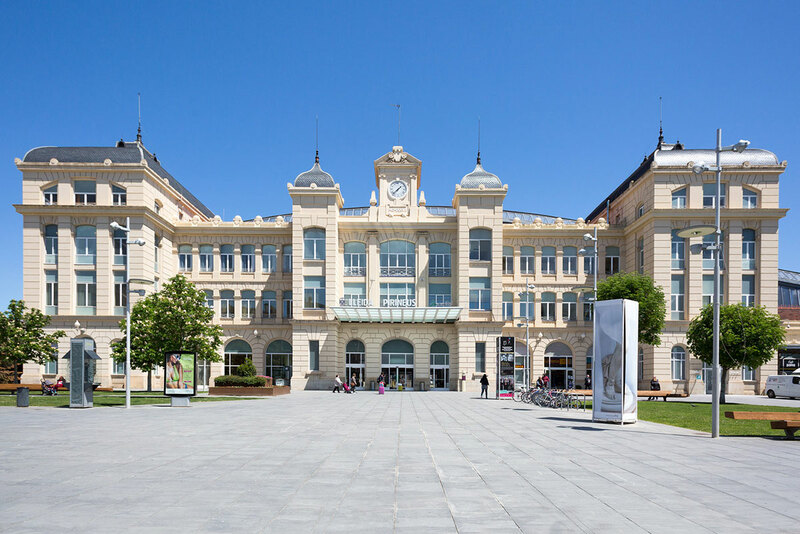 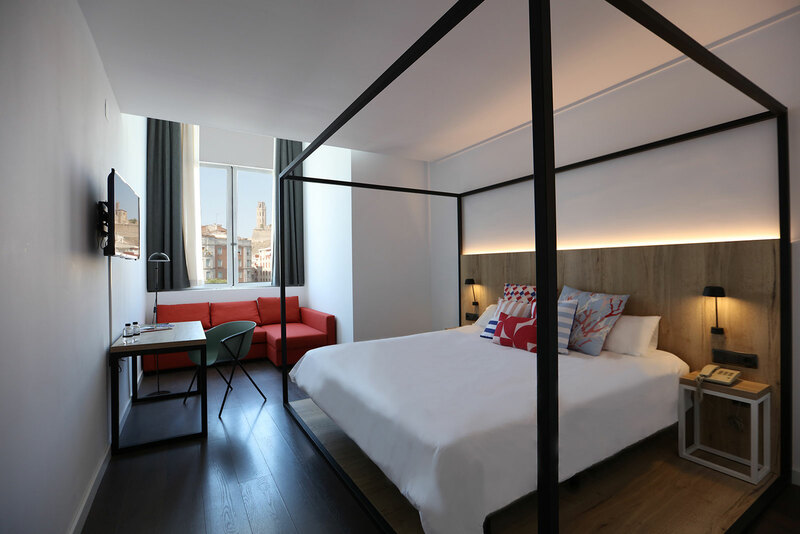 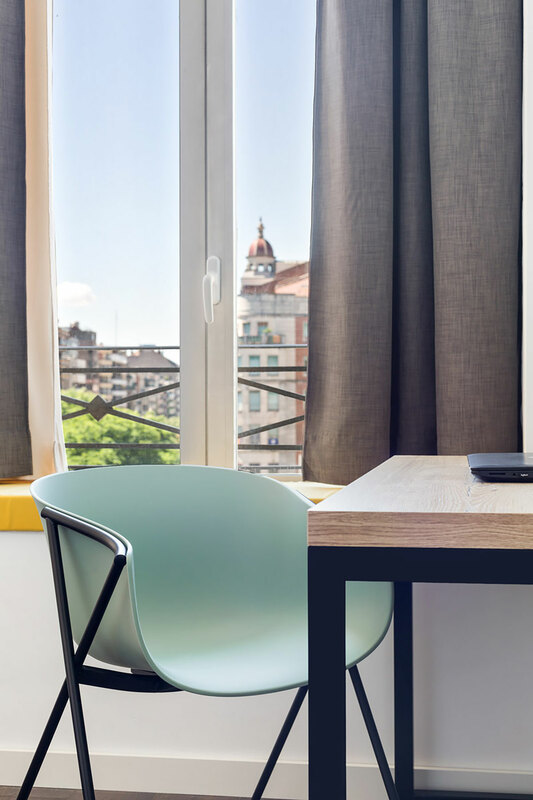 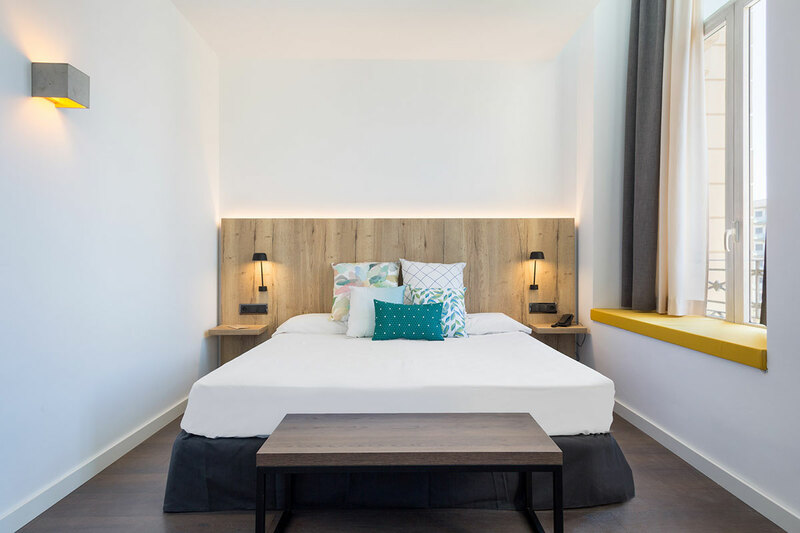 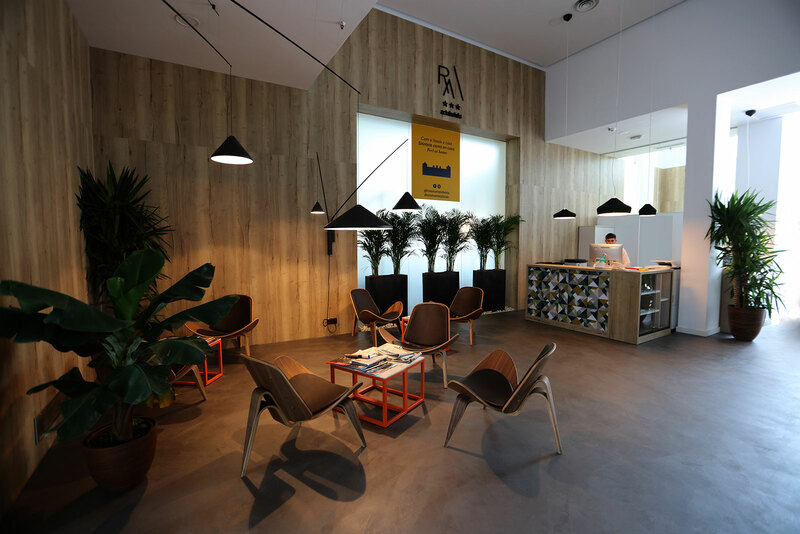 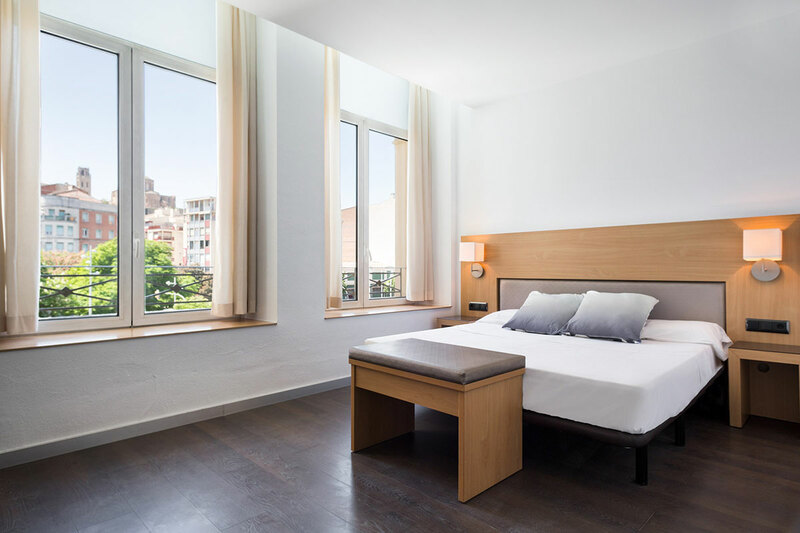 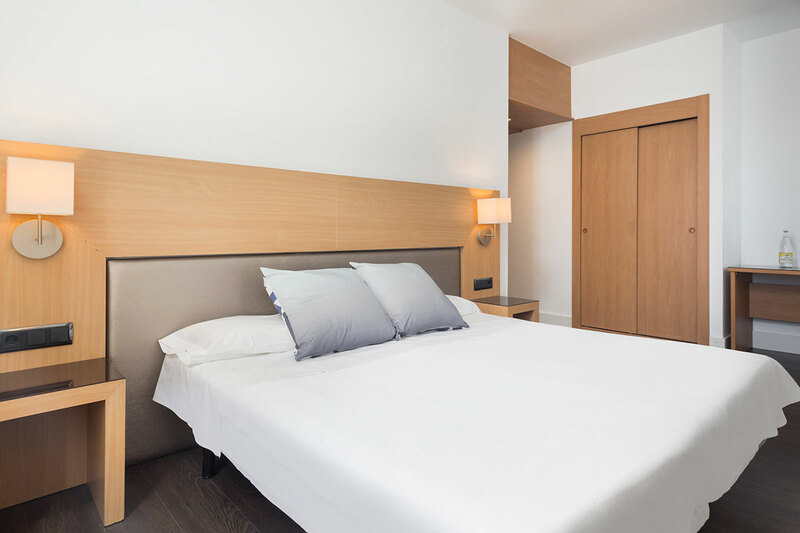 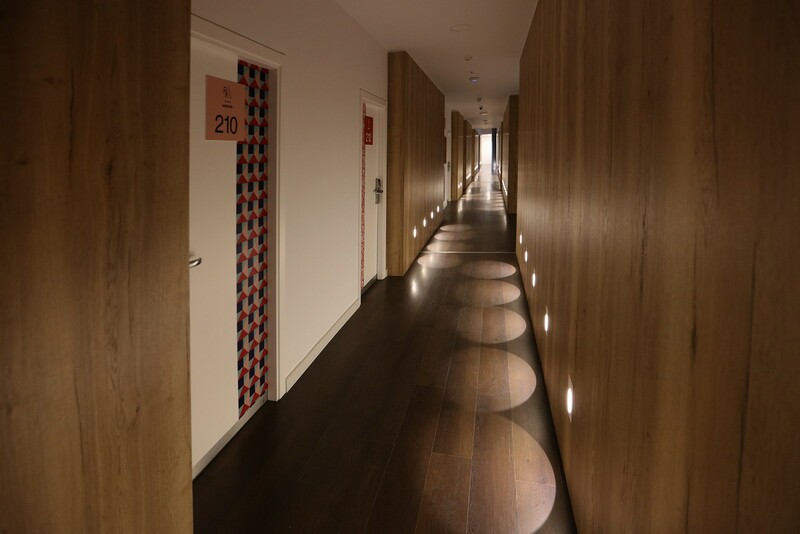 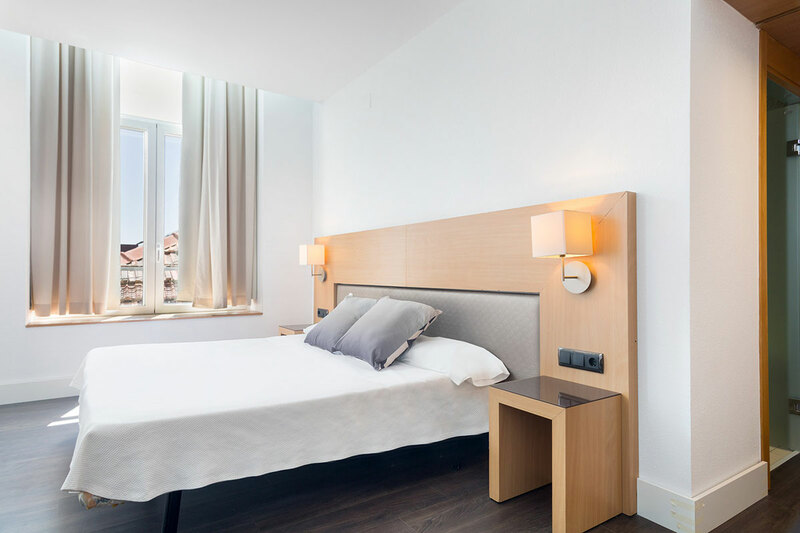 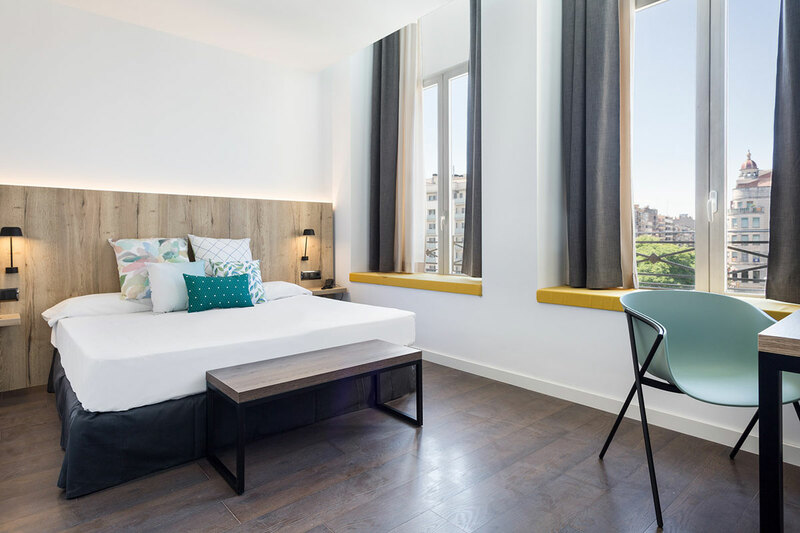 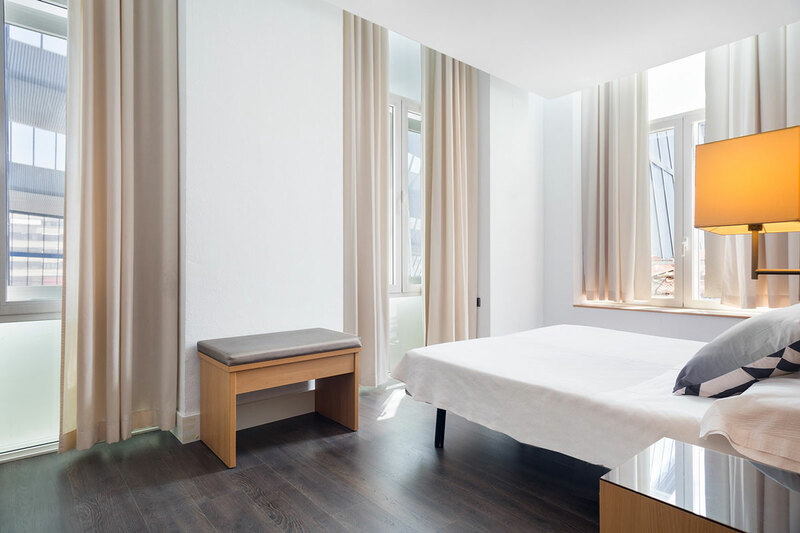 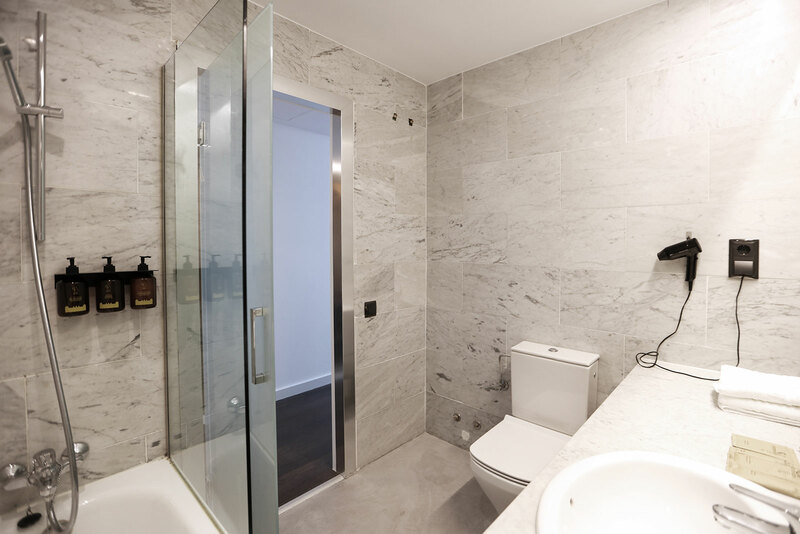 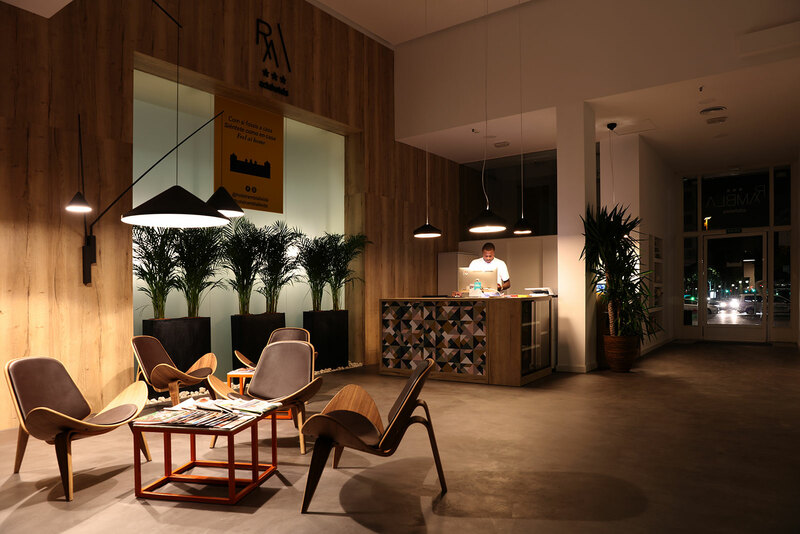 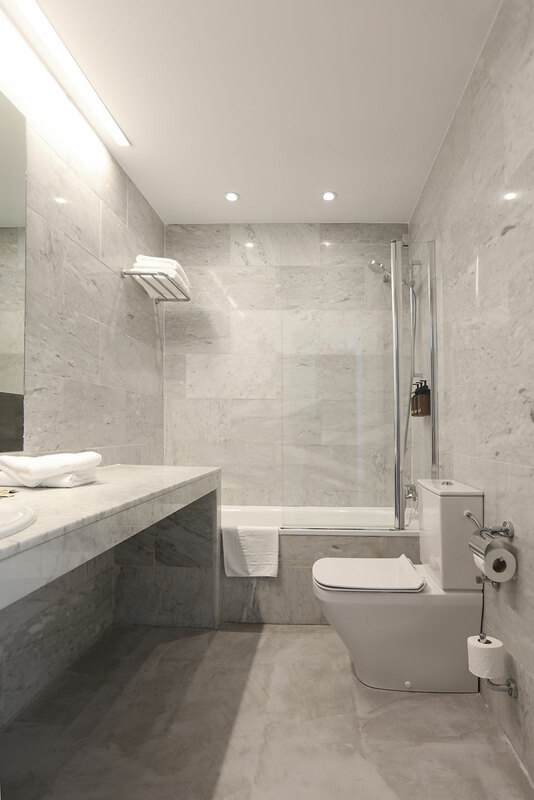 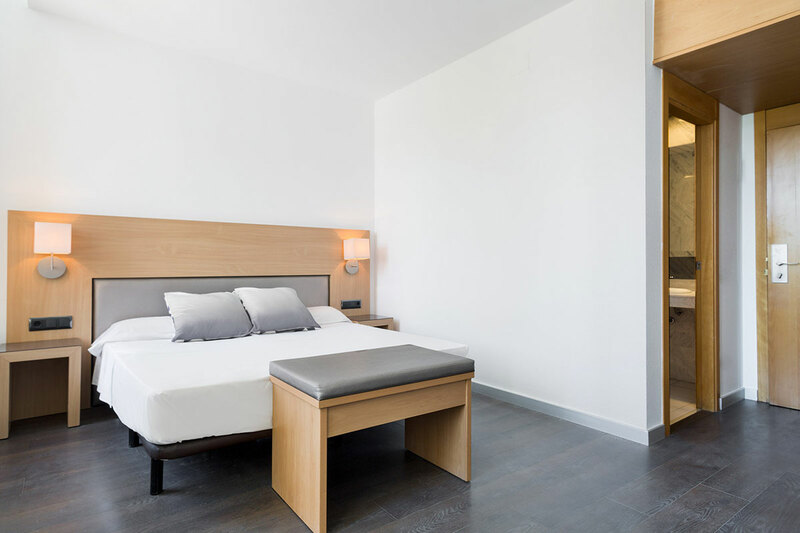 Hotel Acta Rambla Lleida is located inside the Lleida-Pirineus train station, which has short, medium and long-distance services as well as AVE high speed train connections to the main Spanish cities. 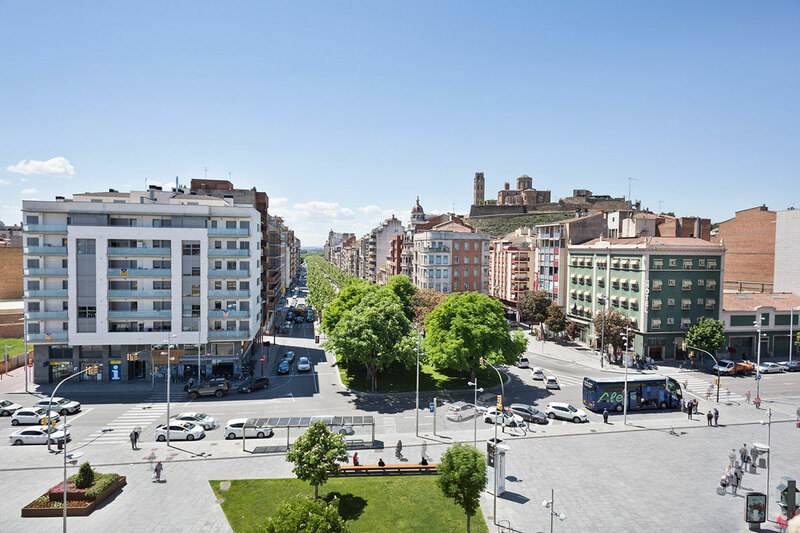 We also have excellent transport connections with the bus station (10-minute walk) and are just a few minutes away from Lleida’s main shopping street and its most emblematic monuments. 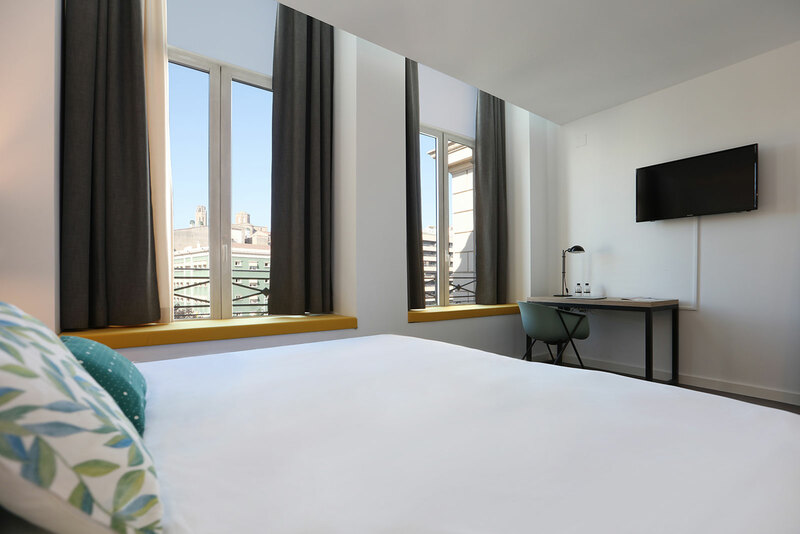 The good weather is coming and our Spring Pack! 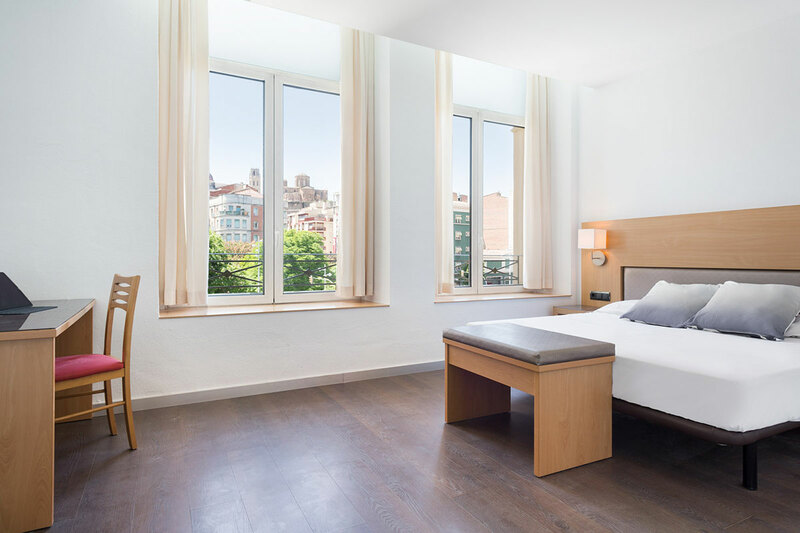 Pay now and save on your reservation!